Paragon is offering 3 of its own apps in a mini Bundle. 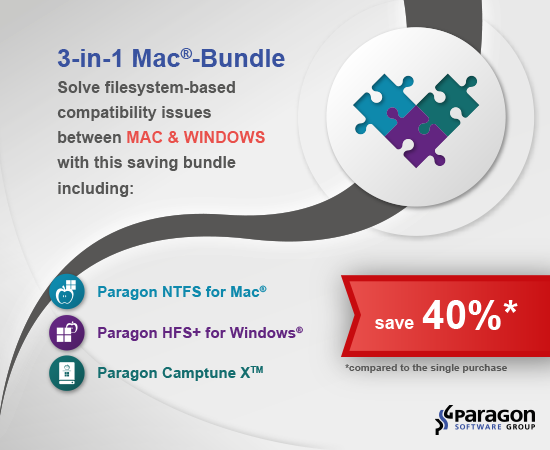 The so called Paragon 3-in-1 Mac-Bundle contains 3 apps of the well known software distributor for now $31.96, which equals savings of around 20%. Please use the voucher code “YXC-WFX-PGH” in order to get the 20% discount in the cart. The price is only displayed when reaching the cart. 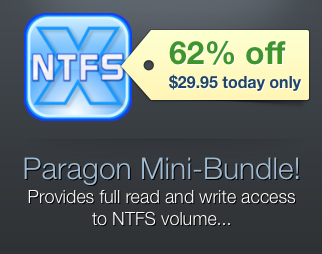 EXPIRED – The Paragon Mini-Bundle with 4 apps for only $29,95 – Save 62% ! 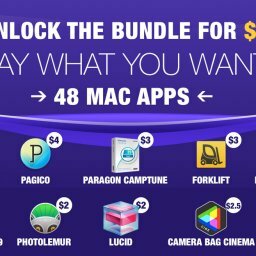 4 apps included in a 3 in 1 bundle???? 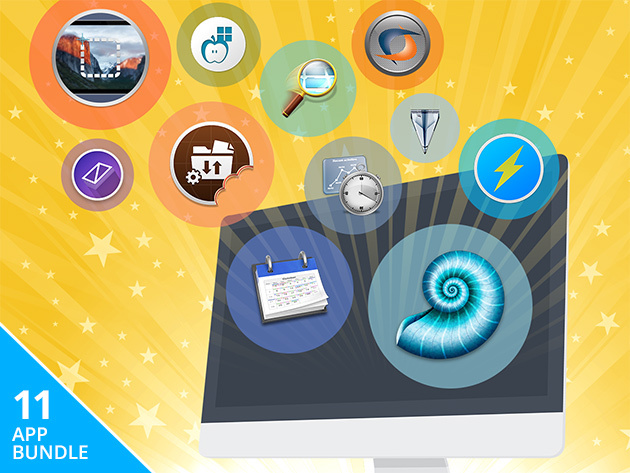 NO – only the three apps you would expect in a 3 in 1 bundle. $20.05??? NO – actually £39.99 clicking the link. Thanks for your help … it helps to continuously improve the site!!! This one is also expired. The coupon code does nothing. Thanks for letting us know. We replaced the coupon code by a new one: K5Z-AA1-6WR ! Thanks again. It’s hints like these which help to keep the page as accurate as possible!